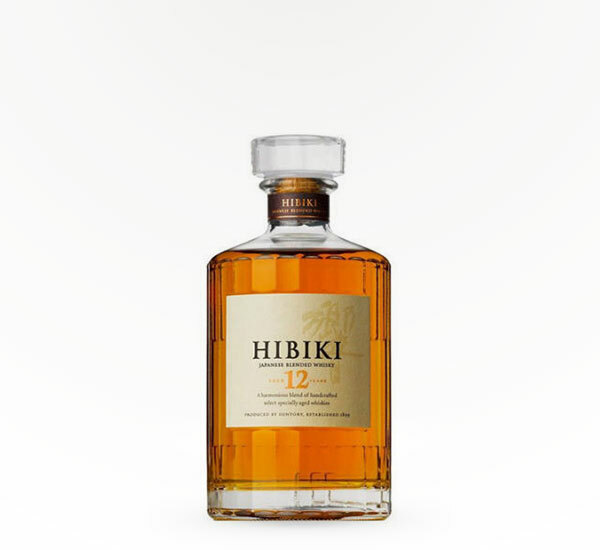 The long-awaited new 12 yr old blend from Hibiki, and it's a stunner. 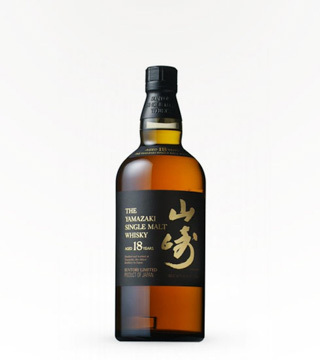 Lovely malt from Hakushu and Yamazaki, plus some aged grain. 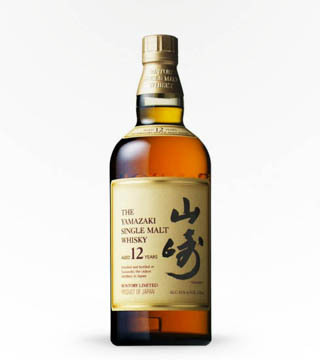 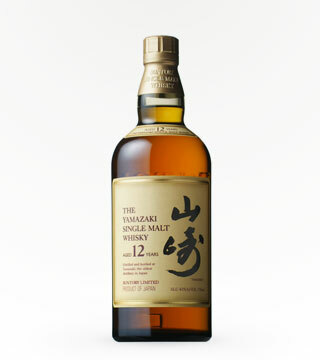 Part matured in casks formerly home to Japanese plum liqueur!